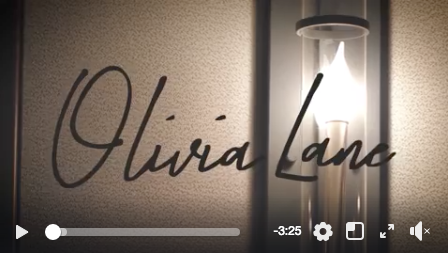 Olivia has been playing her most personal song "Friends Don't" at her shows recently. It was co written with our very own Aaron Scherz and Lance Carpenter. This song is about her best friend (now boyfriend). You have to check it out.